It was a great weekend for BioBlitzing down at Fort St. Joseph National Historic Site over the weekend. Read Vanessa's recap of the event! The Kensington Conservancy attended the BioBlitz that took place this past weekend at Fort St. Joseph National Historic Site. 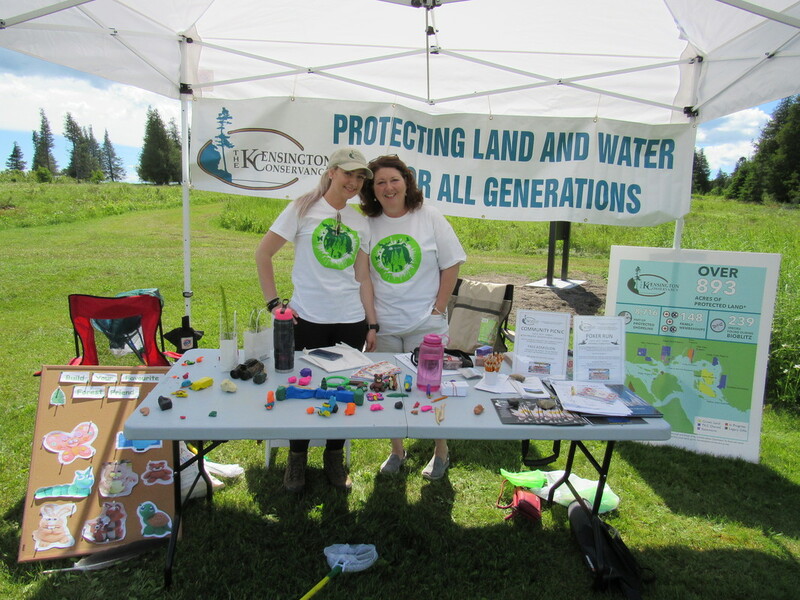 Many of the naturalists from the community and surrounding areas joined us with educational booths, activities and guided walks around the property. From bird walks to plant walks to pond studies, the public, volunteers and staff had plenty of enjoyable ways to inventory species found at this site. I joined a plant walk lead by Rob Routledge, a professor from Sault College. On this walk, I learned about numerous plant species. To name a few, peppergrass, American-cancer root (AKA bear corn), black medick, viper’s-bugloss and various rushes. The phragmites walk with Judith Jones was very informative. She explained several different actions that are being tested to aid in the control of this problematic species. She also showed us the proper way to cut and dispose of the phragmites and how to differentiate it from other species. 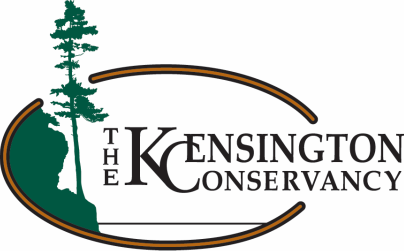 Carter, the Kensington Conservancy’s Land Stewardship Coordinator, lead and participated in a few bird walks. Throughout the course of the weekend, Carter and the other birders managed to record 73 different bird species on the site. 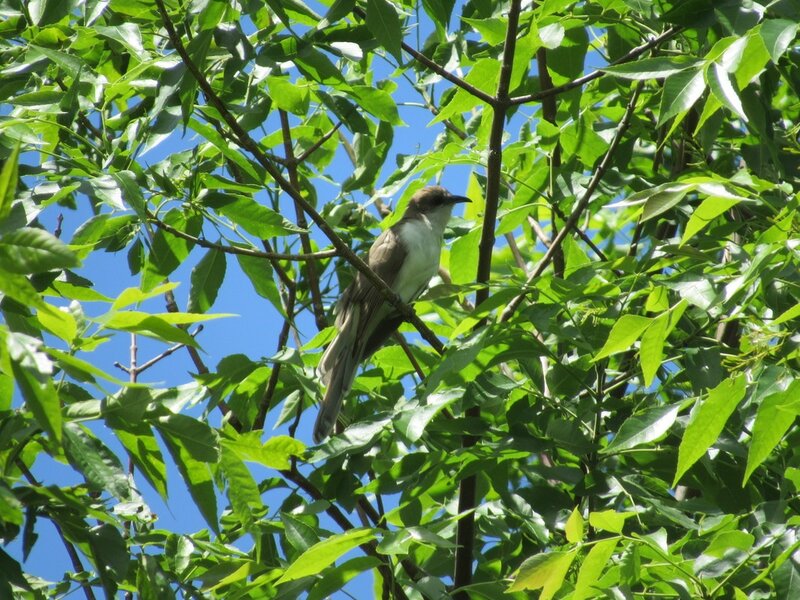 The highlight bird was a Black-billed Cuckoo. These birds are not necessarily rare here, but they are not a bird that is seen everyday and definitely is very cool looking. Throughout the weekend, the wildlife presence was abundant. Some of the species I observed were white-tailed deer, porcupine and red fox. We were lucky to have sunshine on Saturday. It rained on Sunday but that didn’t stop us from gathering information and enjoying each other’s company. We would like to thank everyone involved in this event for all their efforts in organizing a fun and enlightening weekend. Just a reminder, we are hosting our own BioBlitz July 8th and 9th on the Boyer Preserve. We hope to see you all there!